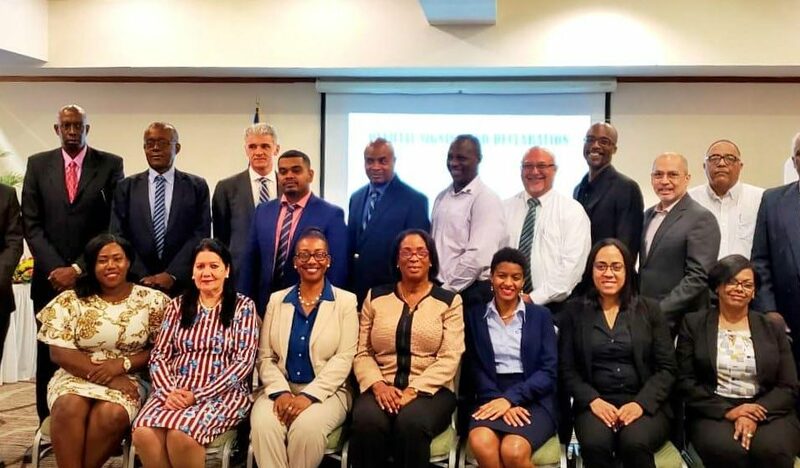 CHAMBERS of Commerce from across the Caribbean met in Barbados on 1 – 2 April 2019 to formally launch the Network of Caribbean Chambers of Commerce (CARICHAM). • Foster innovation and strategic collaboration among members to increase the global competitiveness of our industries. Belize was represented by the Chief Executive Officer, Mrs. Kim Aikman of the Belize Chamber of Commerce and Industry (BCCI).